Delivering access to healthcare in developing world is filled with many challenges. Creating a sterile environment in a rural area or disaster zone with limited infrastructure is among them. 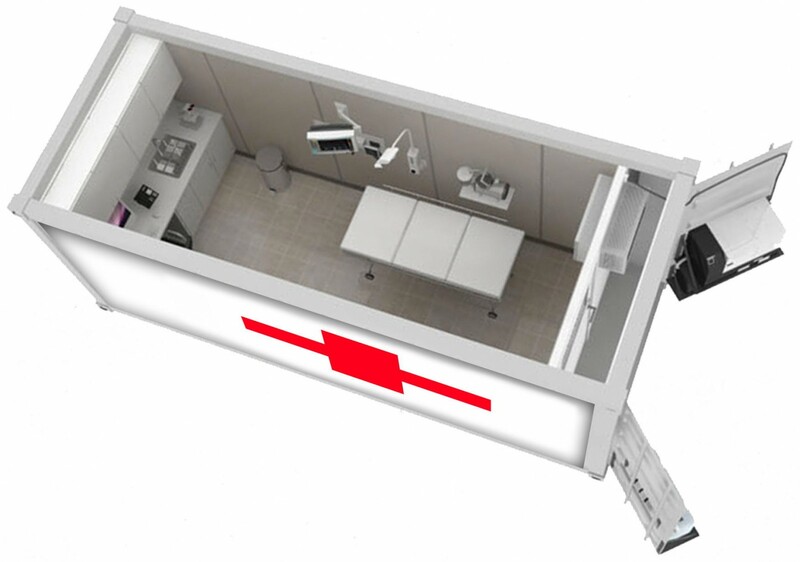 Now, a new approach to the traditional medical tent has arrived – sterile, secure and robust mobile clinics and dispensaries, mobile vaccination and examination rooms, mobile surgeries and mobile MRI’s. With governments and relief agencies facing many challenges in providing healthcare to the developing world, we are leading an amazing revolution in mobile health provision. Consider a solar powered mobile clinic or vaccination center, deployable anywhere around the globe and functioning within minutes of arrival – meet WolfPack Rentals Mobile Medical unit. Limited infrastructure and lack of facilities mean that many adults and children go without adequate medical care. 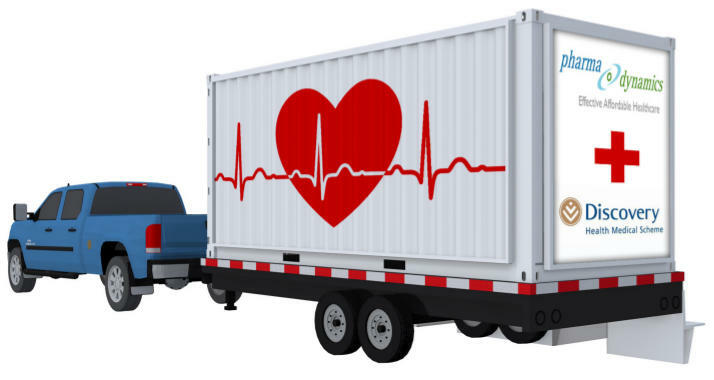 For governments and relief agencies, limited infrastructure is no longer a challenge in providing effective healthcare. 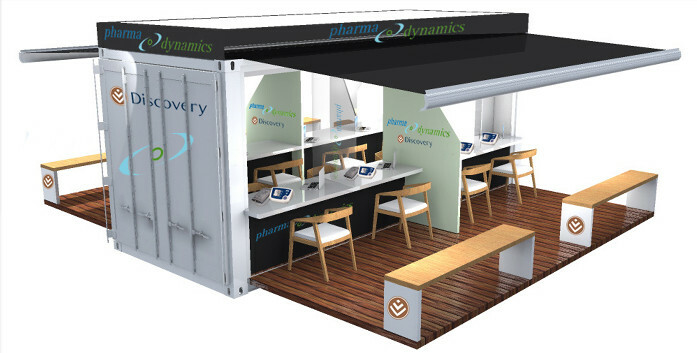 And when not providing relief, the WolfPack Mobile Exhibition unit is just as effective at deploying medical education, relief fund drives or pharmaceutical product awareness to any location, exhibition or trade event. 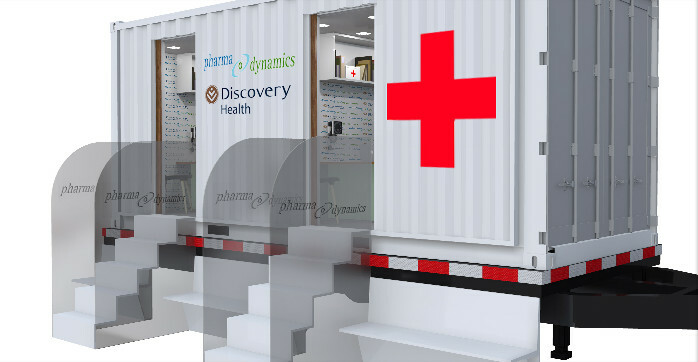 Deployed as shipping containers with any logistics company, these mobile medical units can be customised and sent to rural areas or disaster zones with ease. 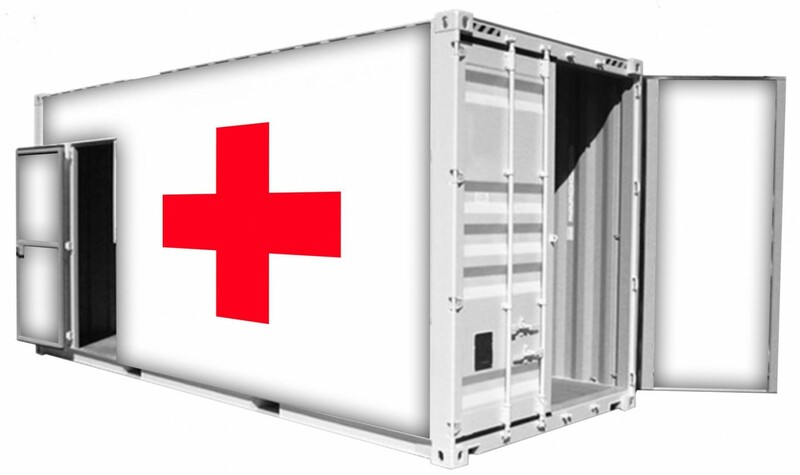 Due to the inexhaustible options of sending a shipping container anywhere around the globe, governments and relief forces are able to deliver proper medical care and facilities to any location that needs it most. When earthquakes rocked Haiti and Nepal, the majority of buildings were levelled or unsafe – including hospitals. In this environment, the delivery of pre-fabricated, sterile and fully functional medical units would have helped saved many lives. WolfPack Rentals cost-effective range of solar-powered Mobile Medical units ensure health can be delivered to those who need it most. Thank you for contacting us!Unfortunately we did not pick up this message until now.If you are still interested, Please contact our communication team to find out more!hello@wolfpackrentals.comThank you and have a pleasant day!